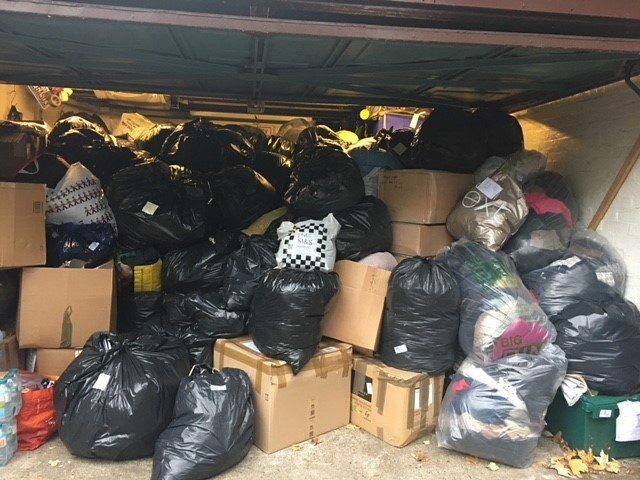 We had an incredible response for last years coat drop, managing to collect 44 bags worth of coats for Calling London, a charity which collects coats and jackets, donated by the public and distributes them across the city; to homeless shelters, crisis centres, refugee centres, women’s shelters, children’s societies and food banks. 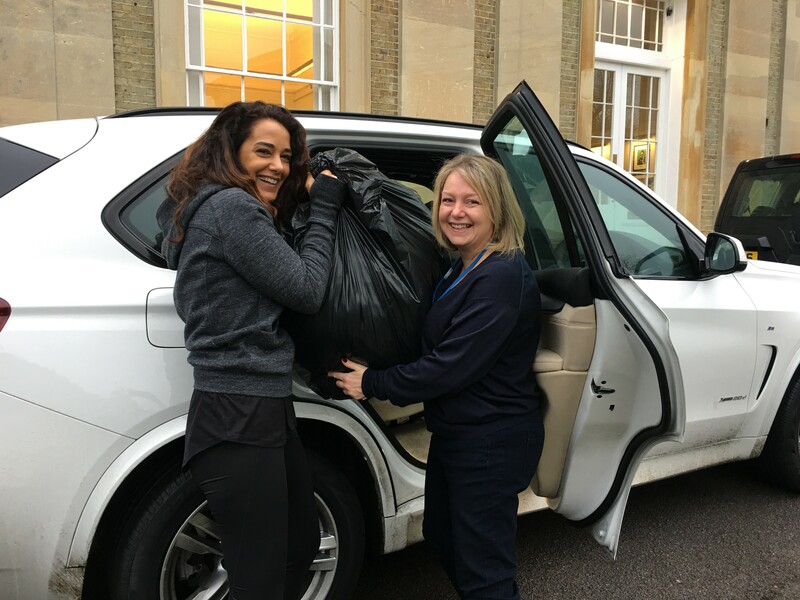 Two full car loads of coats were driven down to Kensington High Street and delivered to Frances Manthos the founder of Calling London. Frances explained that the collection is now in its sixth year and is constantly gathering momentum. 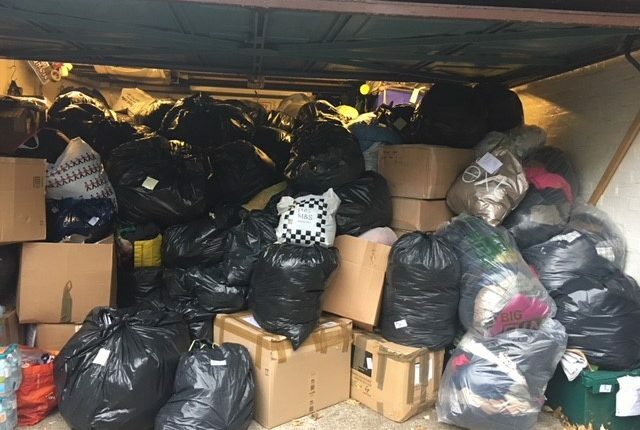 It was set up as a result of a conversation with her friend, a primary school teacher in Hackney, who told Frances that children were attending school without winter jackets as they could not afford them. 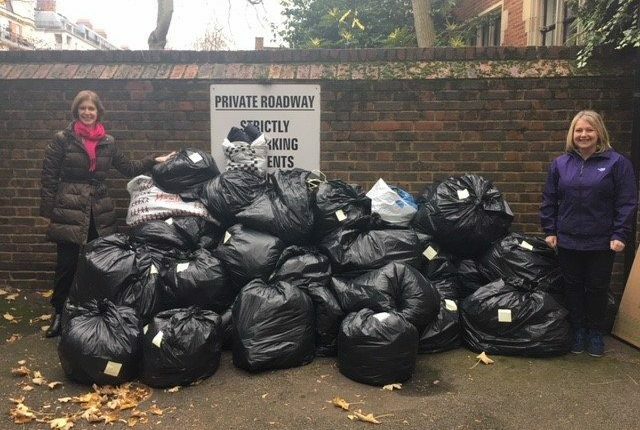 Understandably upset by this Frances rallied her friends for a coat collection. 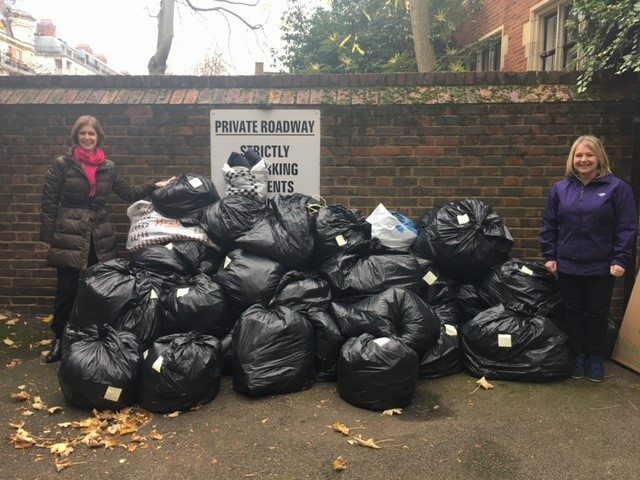 Frances was overwhelmed by the generosity of the Mill Hill parents and when explained that the whole drive was organised in a week and collected on one day in an hour she was utterly amazed. Now six years later Calling London is now a thriving Seasonal initiative. 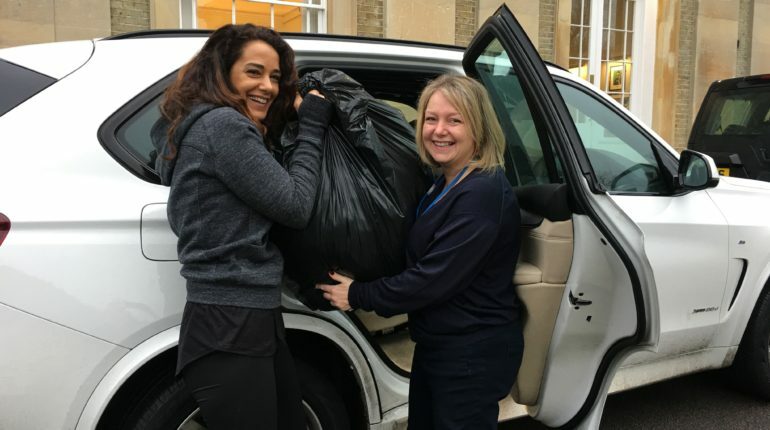 As a foundation we did amazingly well last year and our coats were put to good use. This years event will take place on the 30th November across the foundation with drop off times at Mill Hill between 8-8.45, Grimsdell 8.15 – 8.45 and Belmont 7.50 – 8.20. Hopefully we will find a way to exceed 44 bags for this wonderful cause and with your help this event can be even more successful than last year.